Unlike regular sandpaper which is prone to wrinkling and tearing, the cushioned sponge backing of Infini Model’s Softback Sanding Sticks is designed to follow the contours of your project beautifully, resulting in a finer finish in less time. Using an advanced manufacturing process, Softback Sanding Sticks abrasive grains are adhered to the backing with an electrostatic charge, providing a uniform sanding surface and longer life as compared to typical sandpapers which are uneven, inconsistent and held together with glue. Plus, Softback Sanding Sticks can be used for dry or wet applications for maximum versatility. Each stick is double-sided for twice the life, with a semi-flexible plastic backbone in the middle for a firm grip and added pressure when working in confined areas. Available in grits from 220 to 4000. For even more applications and finishing options, see our Softback Sanding Sponges, in grits from 220 to 1500. When your project requires a superior finish, Softback Sanding Sticks are the right tools for the job. 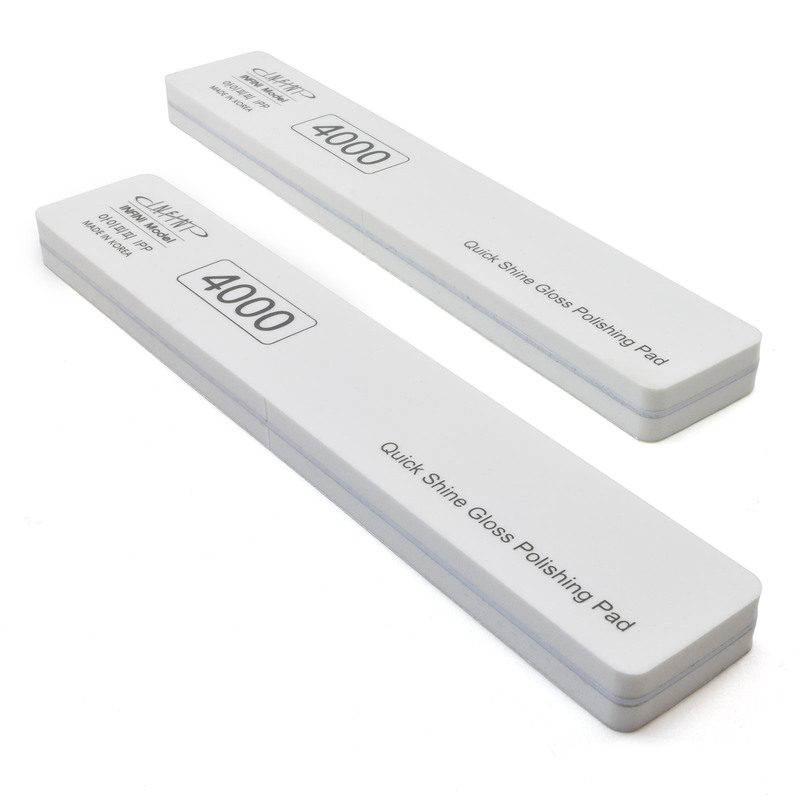 Each package includes two 6-3/4” x 1-1/8” double-sided Softback Sanding Sticks.